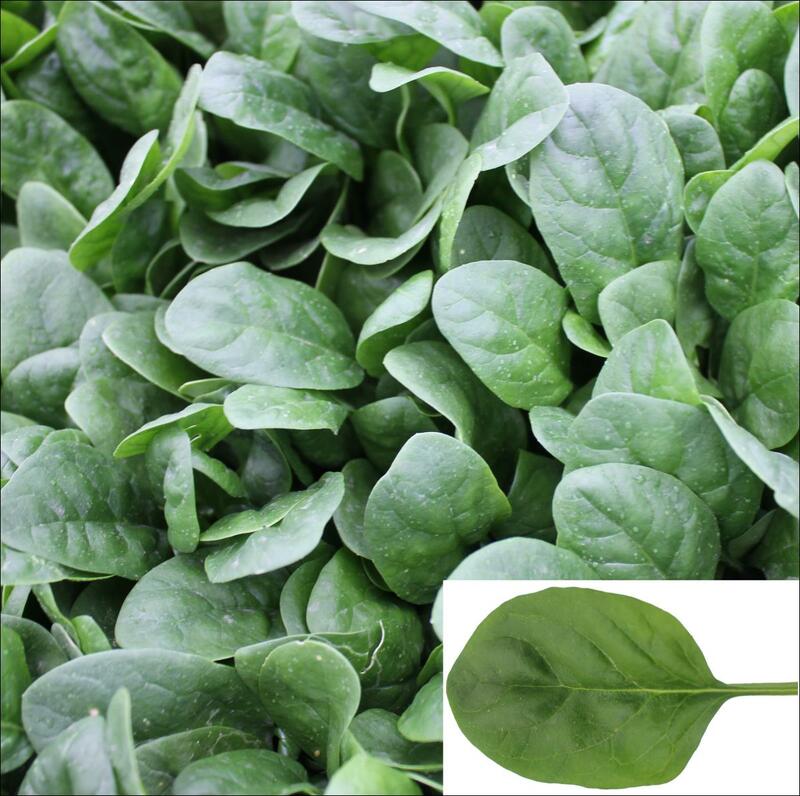 All Spinach: There are 19 products in this category. 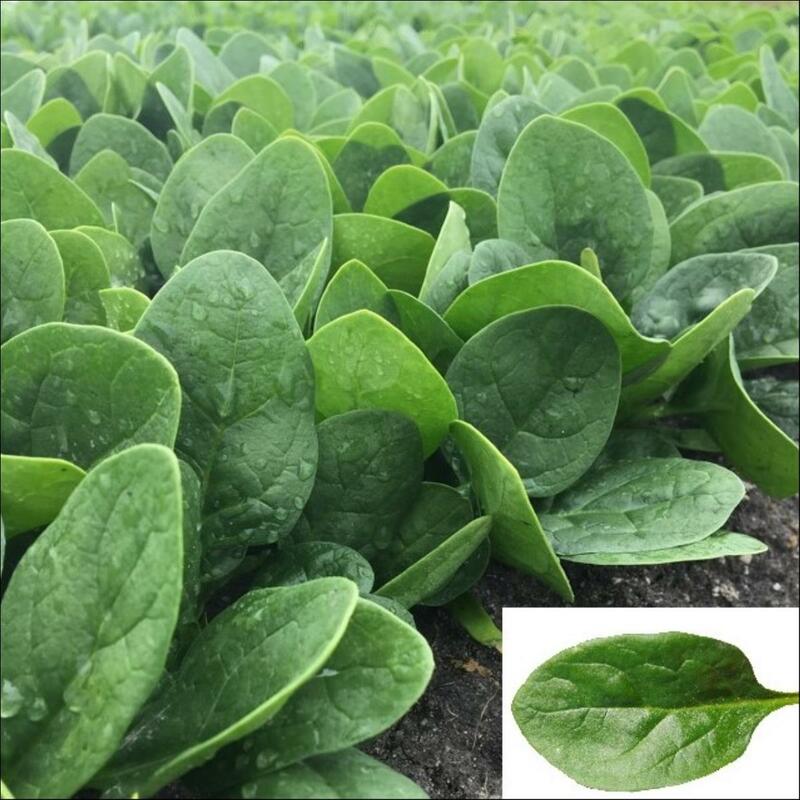 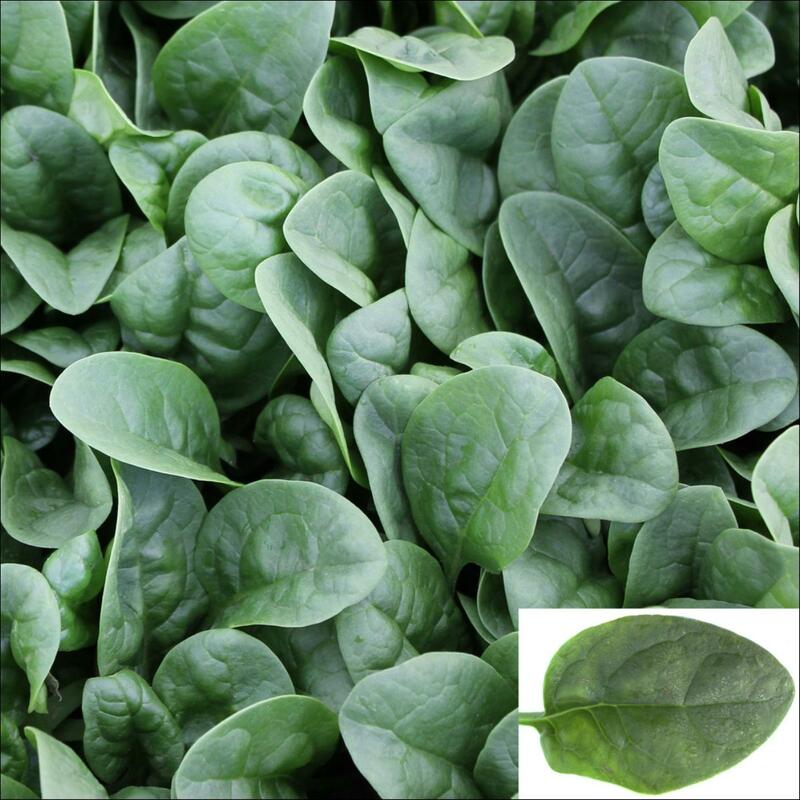 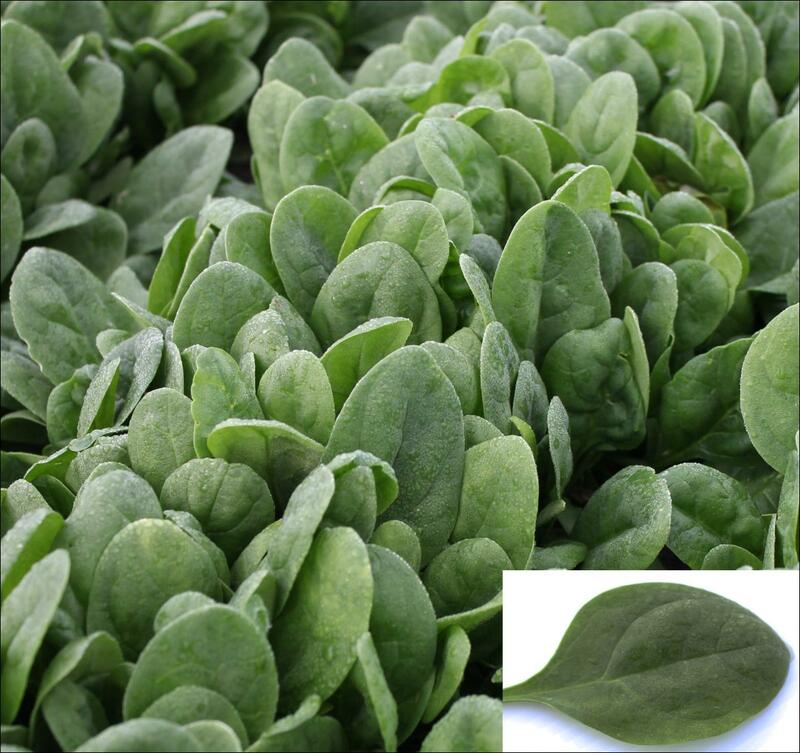 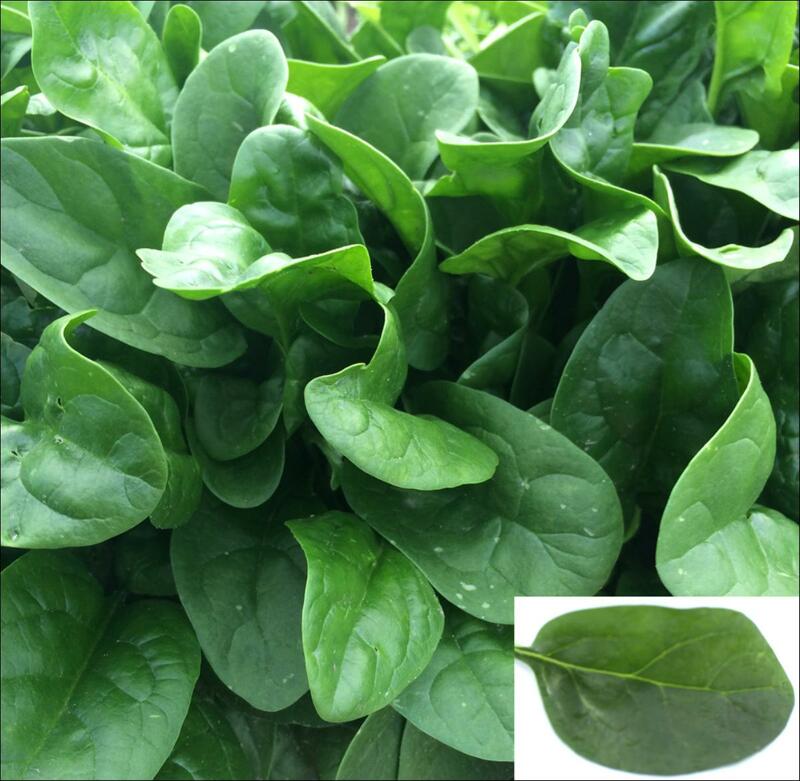 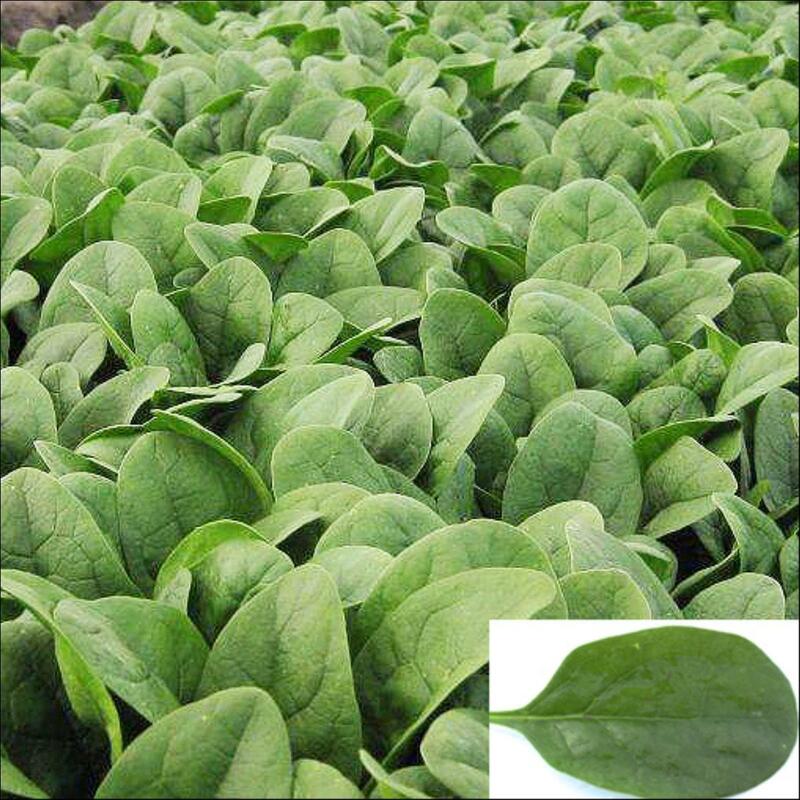 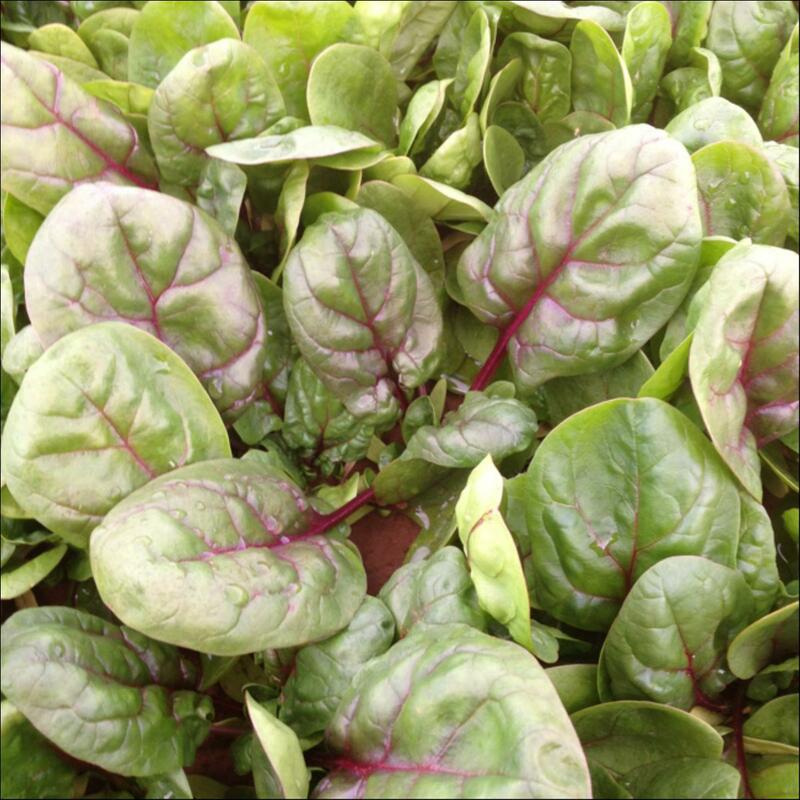 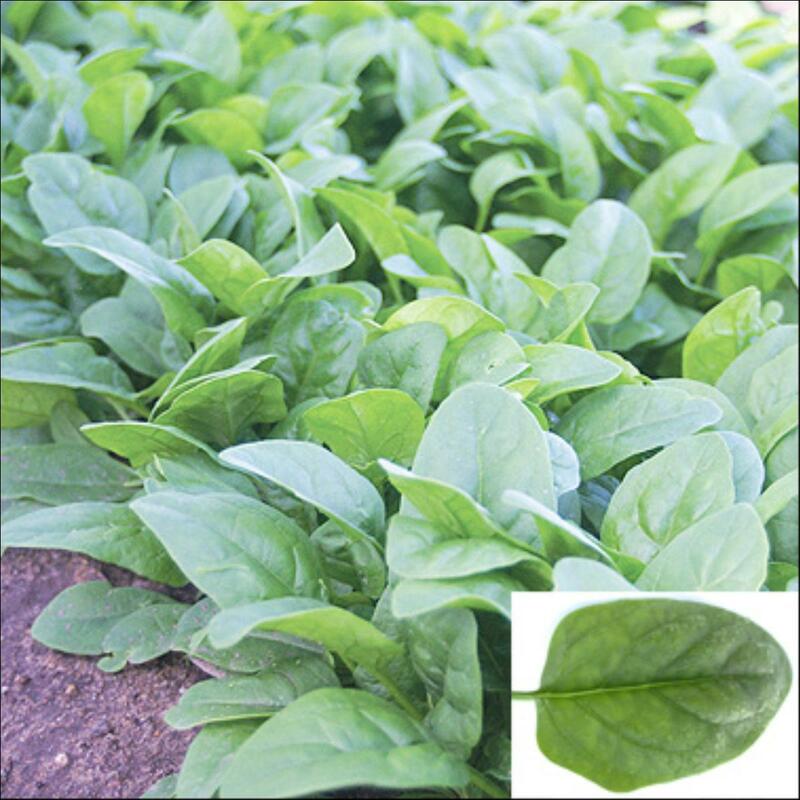 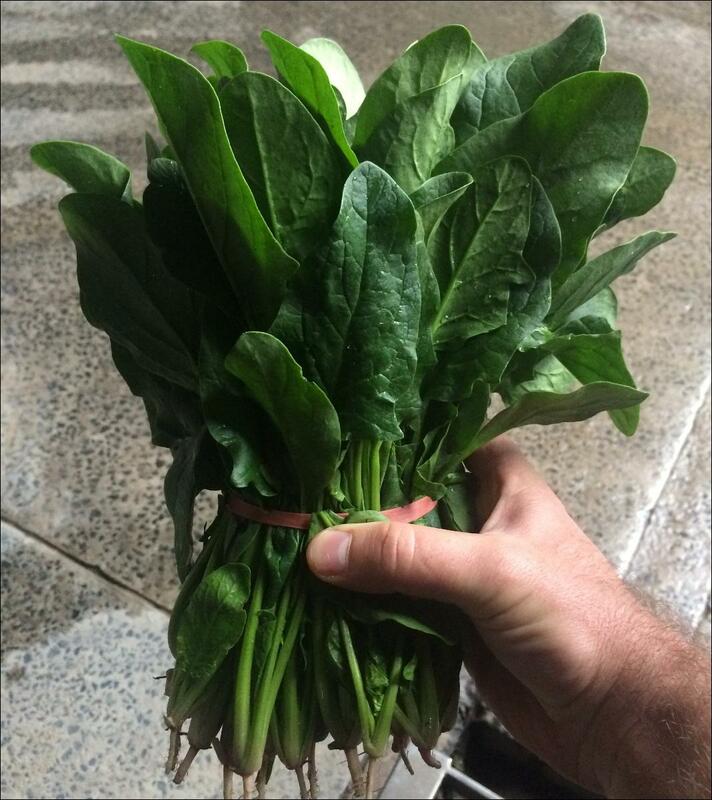 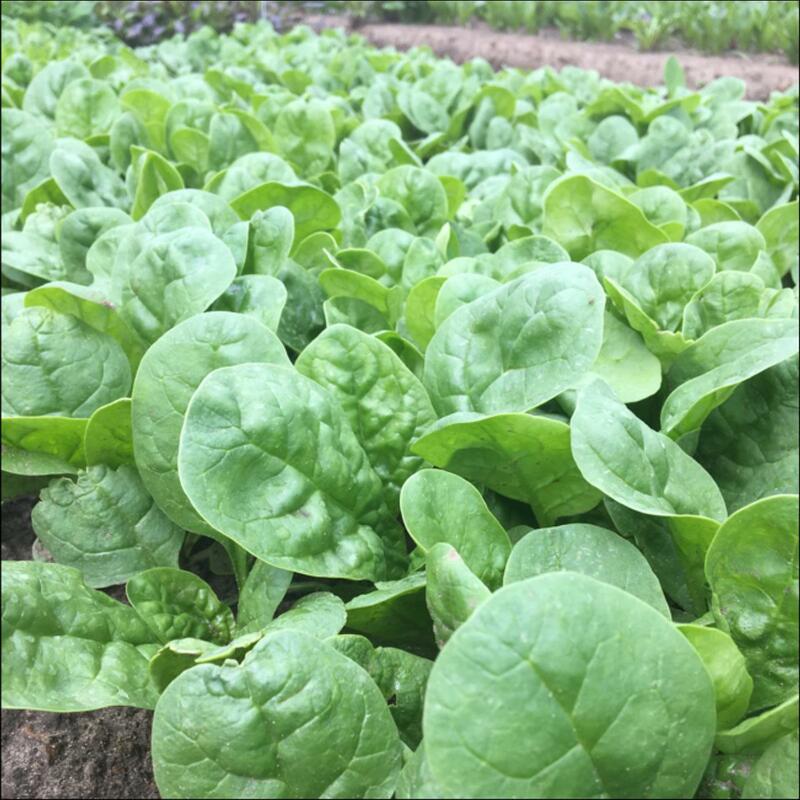 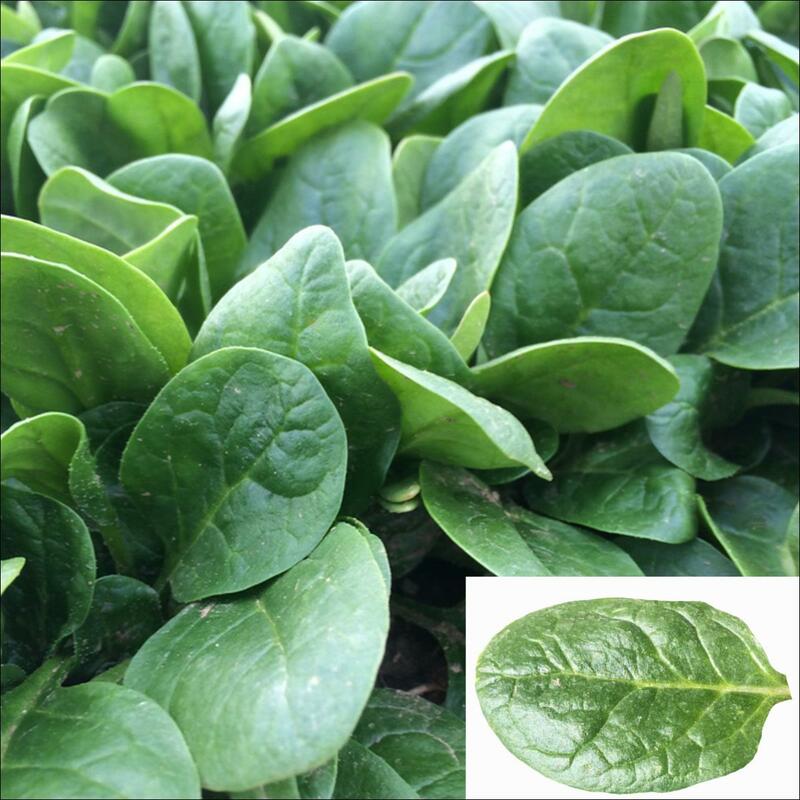 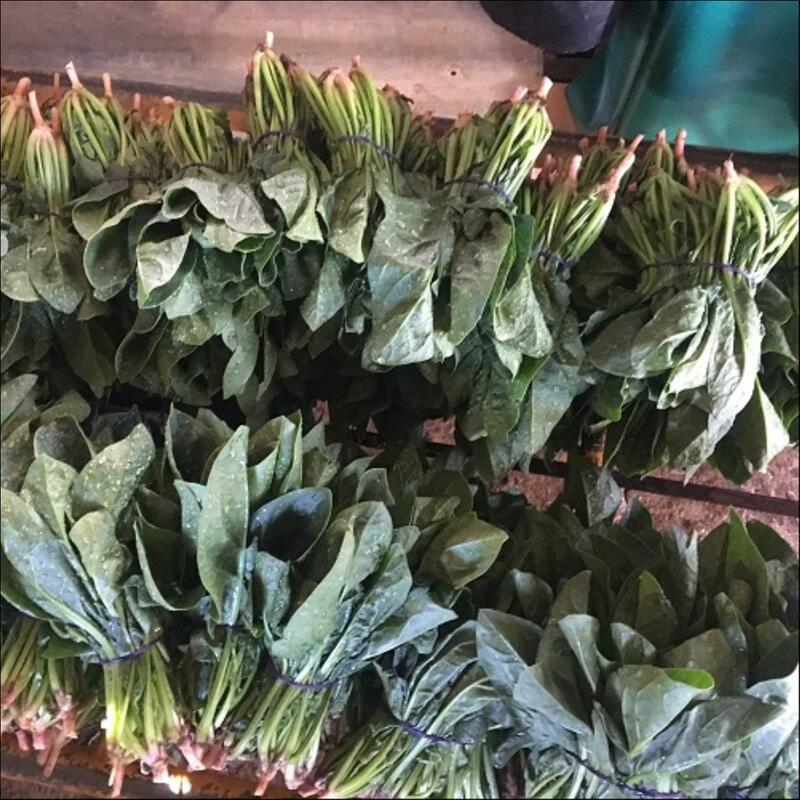 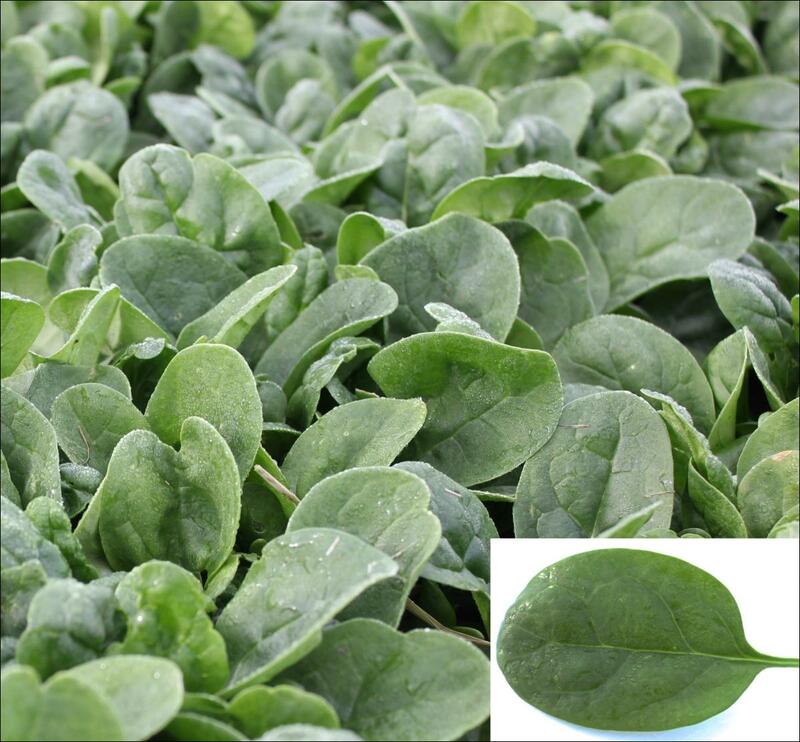 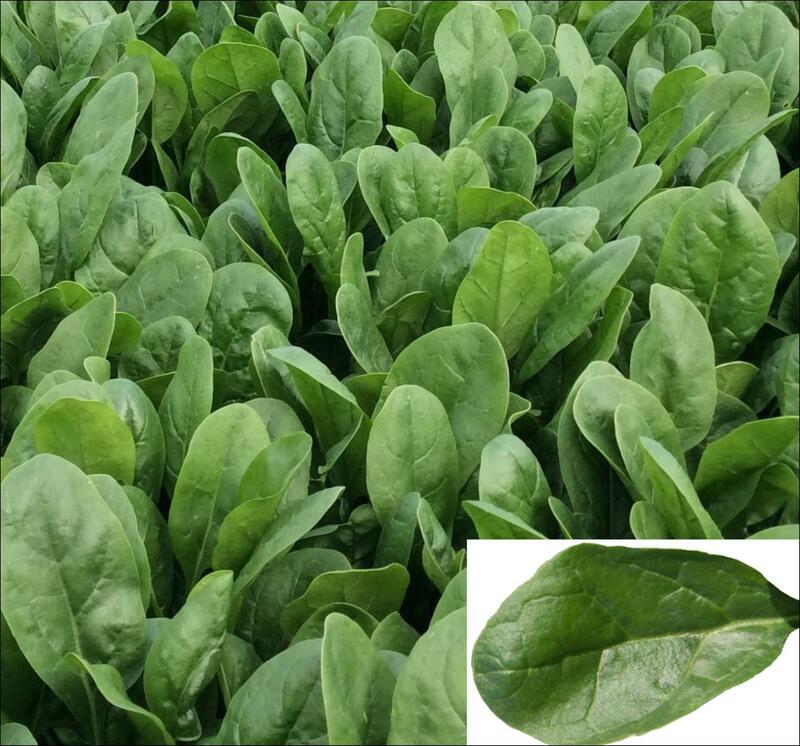 Spinach with semi-savoy leaf style suited to shoulder production. 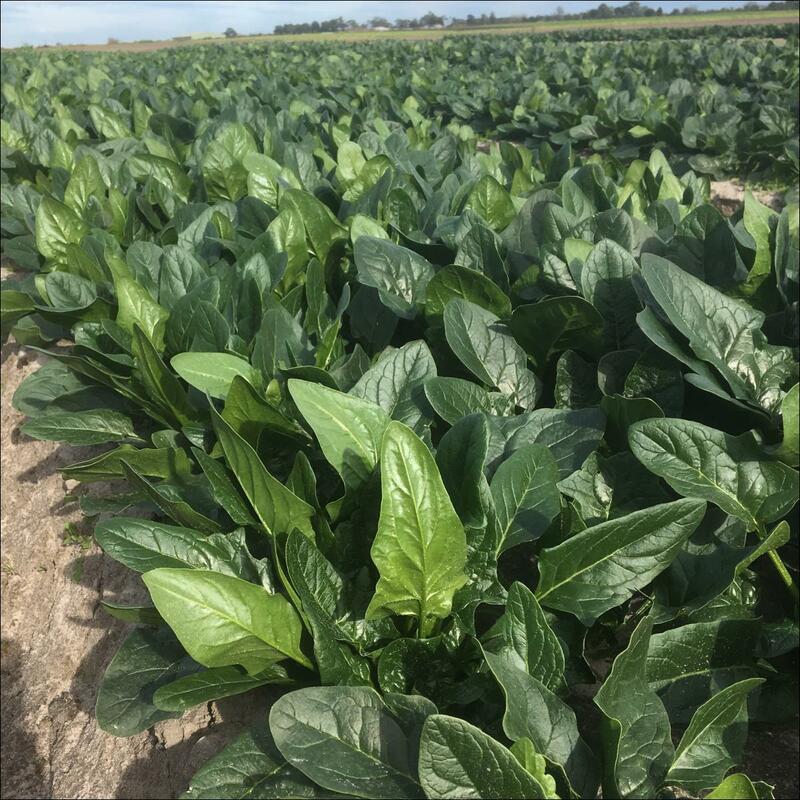 HR: Pfs 1-17. 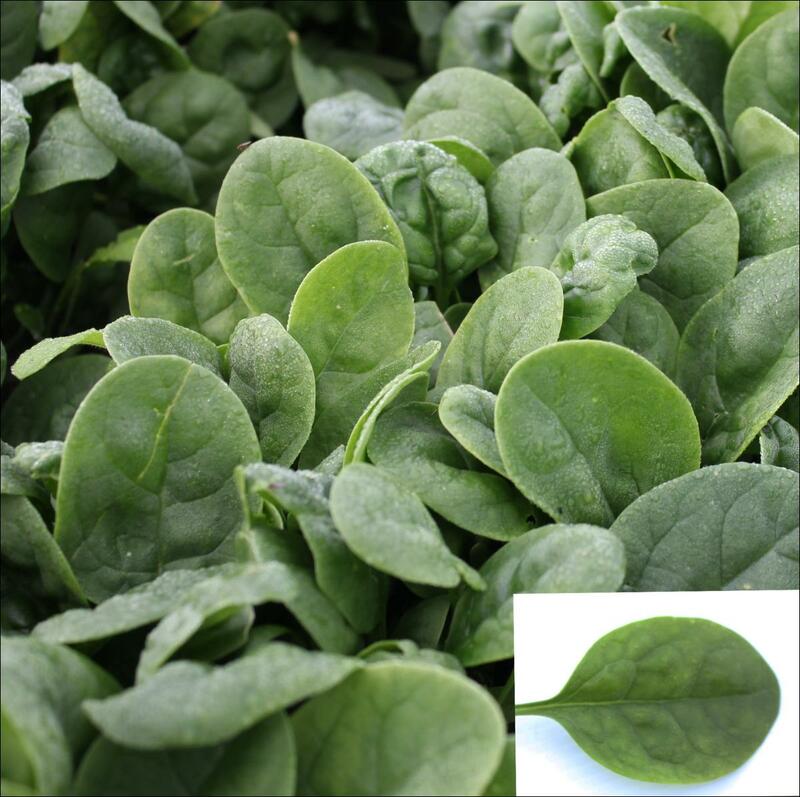 Semi-savoy spinach suited to summer to warm shoulder harvest. 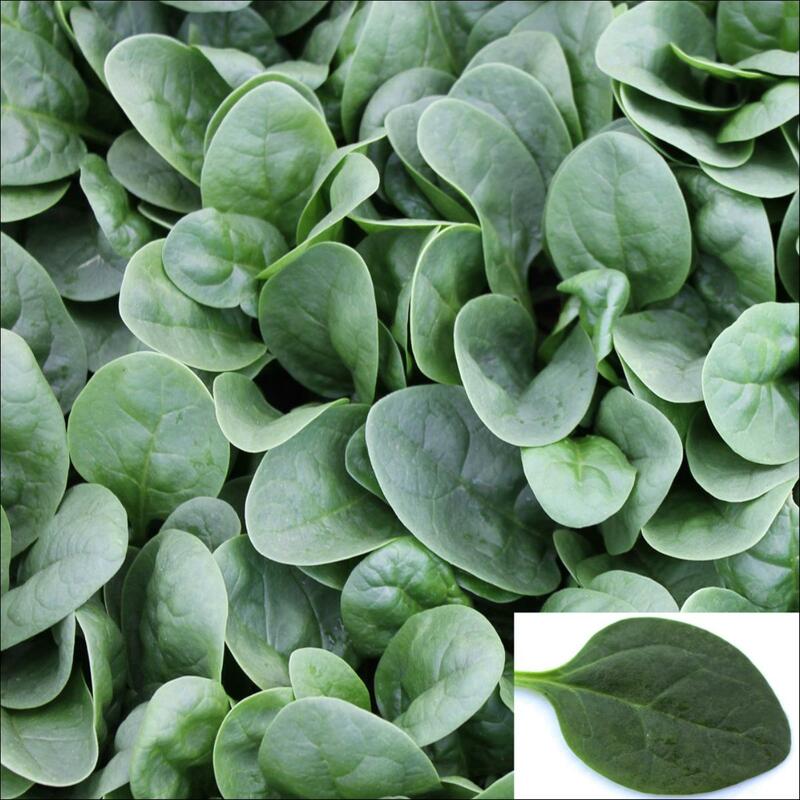 Leaves are thick, a consistent paddle shape, dark green, semi savoy and uniform in size. 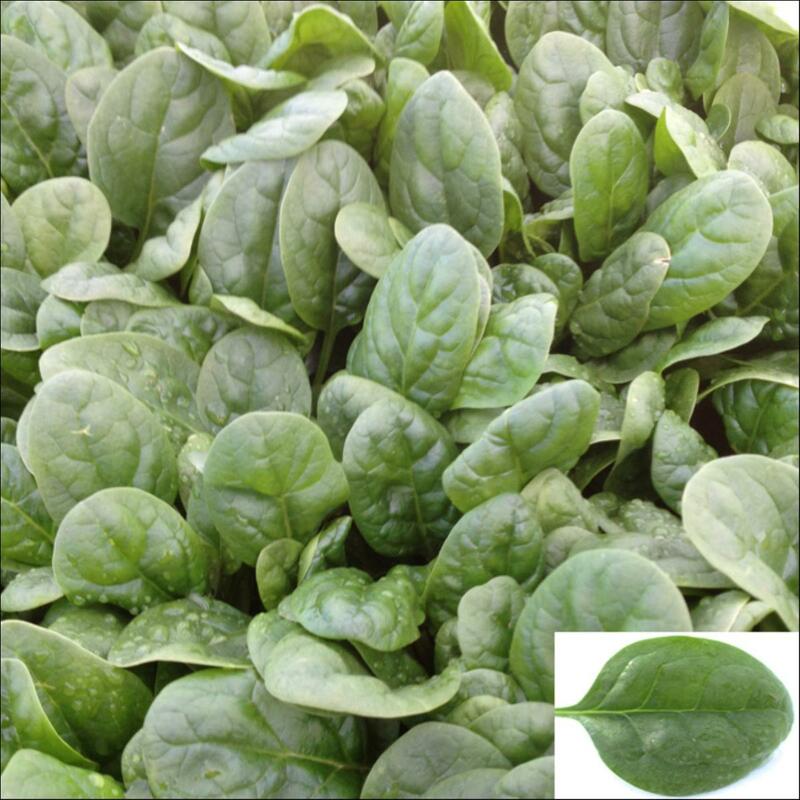 They have good flexibility which ensures they process well. 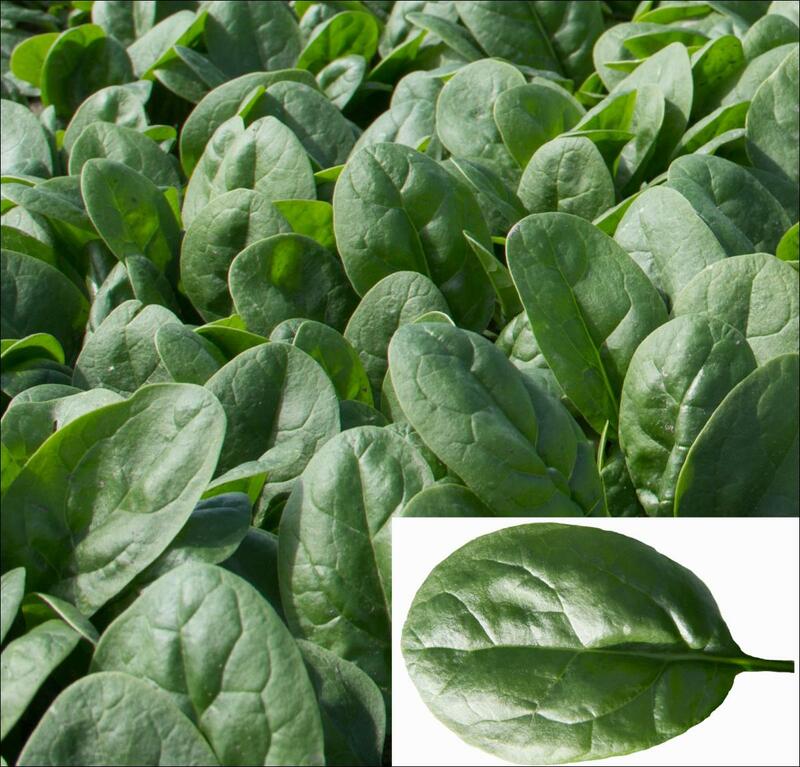 HR: Pfs 1-15, 17.